On Sunday 7th October, a day of community sporting activities for all the family will be taking place on the new road, giving you a chance to come along and join in the fun, as well as get an up-close look at the work that’s been taking place. Whether you like to run, walk or cycle there will be something for everyone to enjoy, so why not put it in your diary? All of the events will be free for everyone, but places in the 5k need registering in advance on Eventbrite. Councillor Alex Ganotis, Leader of Stockport Council said: “It is great to be able to celebrate the imminent opening of the A6 to Manchester Airport Relief Road. We have really appreciated all of the help, patience and support given by residents during the construction work – we know it has been hard at times. As a way of saying thank you we want to give residents the chance to come down and see the new road up close for themselves – something that won’t be possible once vehicles are on it! 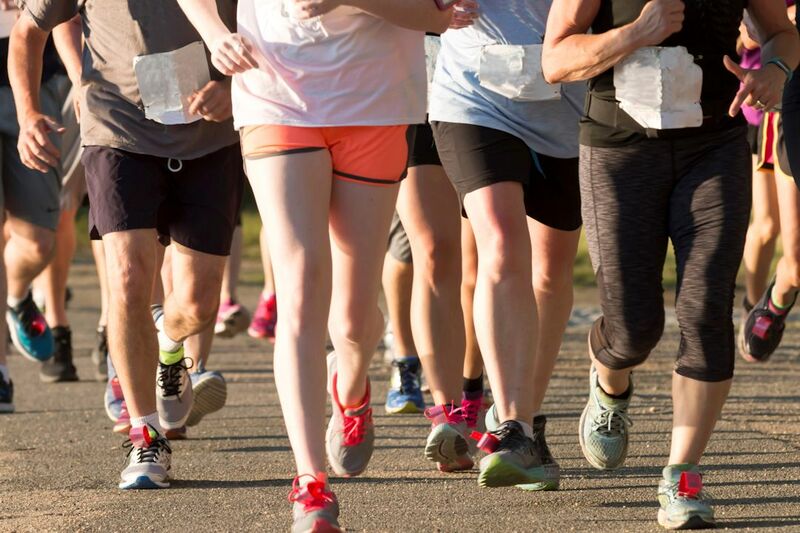 If you are part of any community group or club and would like to be a part of the day by organising a charity walk, run or cycle for your group at the event please email Samantha Barton who will be able to help you with this. More details about the day are available on the SEMMMS website.